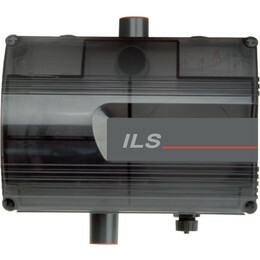 The ICAM ILS systems provide Laser Air-sampling Smoke Detection solutions to meet the unique needs of numerous commercial and industrial applications. 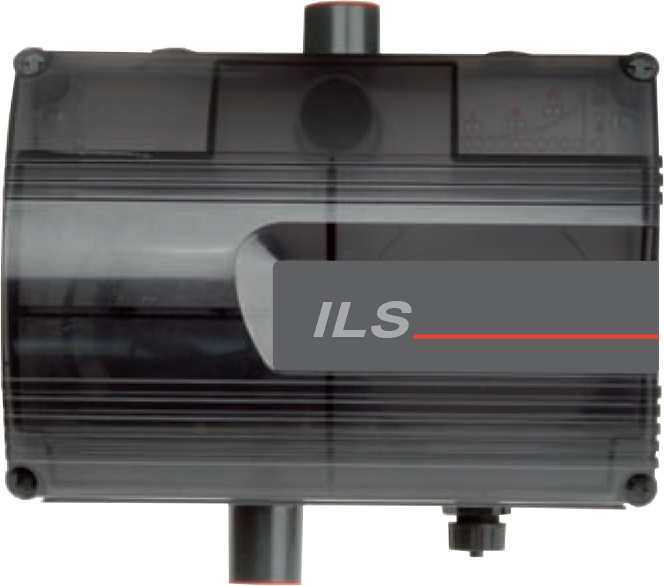 ILS systems are suitable for both medium sensitivity and multi- hole Class C applications. Single or dual channel smoke detection.